Situated in Elson village, Our brand new bridal boutique has a beautiful collection of wedding gowns, Prom dresses, shoes and accessories. 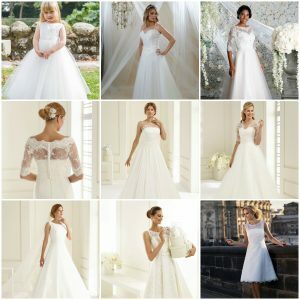 As well as traditional gowns, we offer a selection of 50’s tea length and more simple dresses that with the addition of a bolero or belt make your gown unique to you. 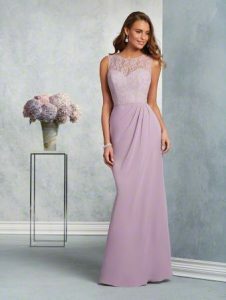 Amy has worked in the wedding/ fashion industry for eighteen years and has used her extensive knowledge of weddings to source a selection of dresses that have a real wow factor. We look forward to welcoming you to our boutique.